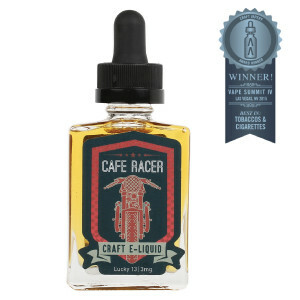 Award winning, Virginia tobacco-based flavor which is delicious! Crafted in California. 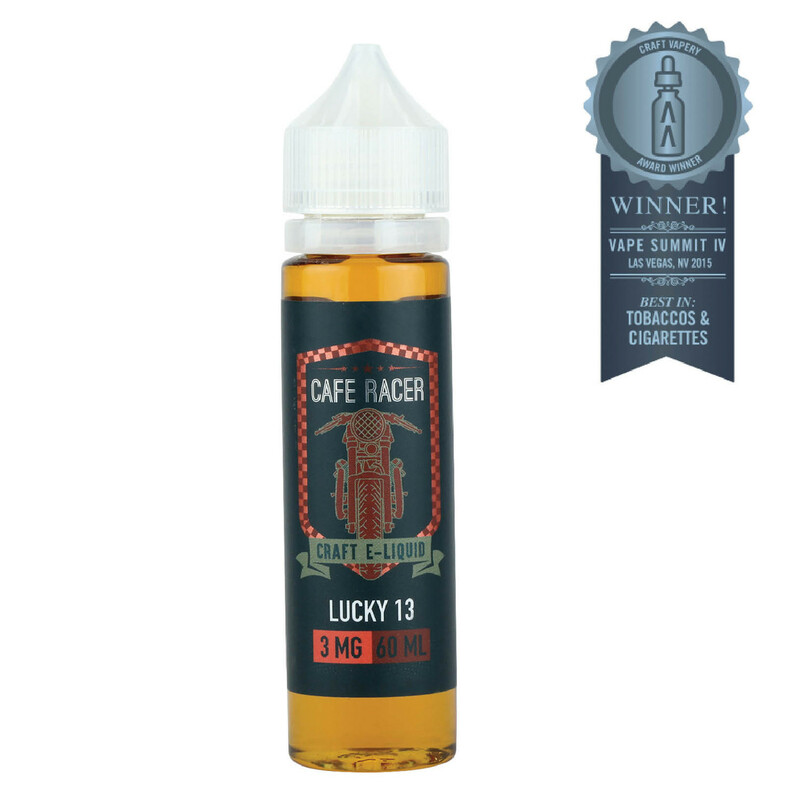 Cafe Racer’s Lucky 13 is an award winning, naturally extracted Virginia tobacco flavor. 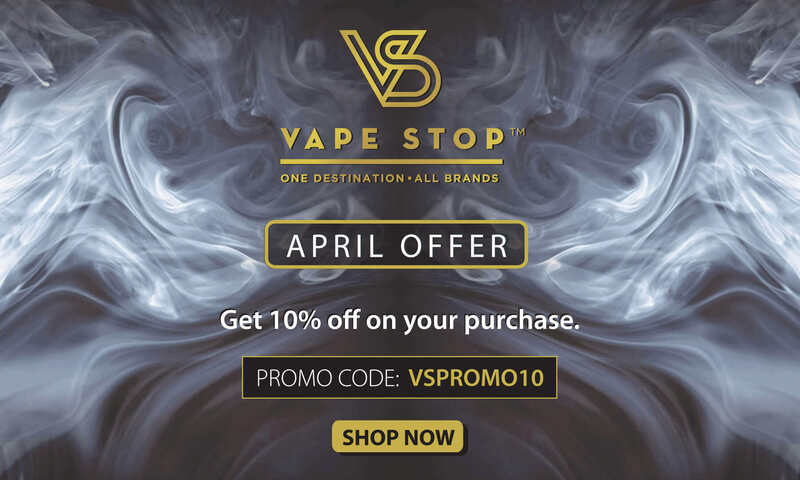 The flavor has a perfect RY4 style and is an effortless blend of rich Creamy Vanilla, Toasted Almond and a precise amount of Caramel. 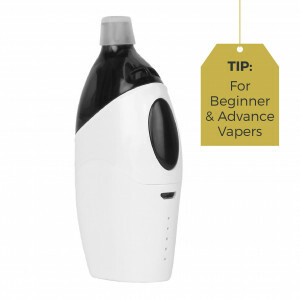 To this, a sufficient quantity of naturally extracted Virginia tobacco is added to provide a perfect vaping experience. 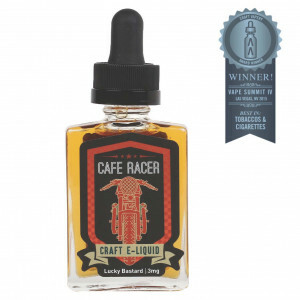 This flavor won the ‘Best in Show’ award at the Vape Summit IV for a tobacco flavor. 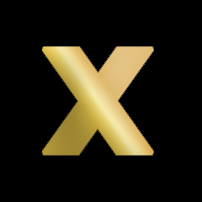 Amazing product..a little pricey though but worth it. 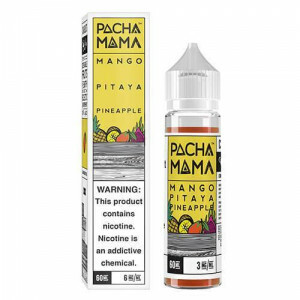 One of the best tobacco flavors ever!